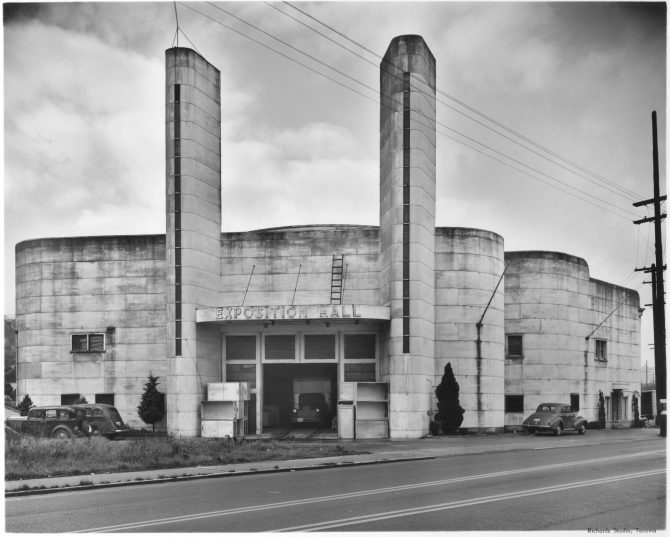 In November of 1947, the Tacoma Exposition Hall at East 26th and Bay Street was being used as a factory warehouse by Weisfield & Goldberg for their Weisfield Warehouse Furniture store. Originally planned as the Pacific Ice Arena, the building was started in 1931 but not finished until 1940. 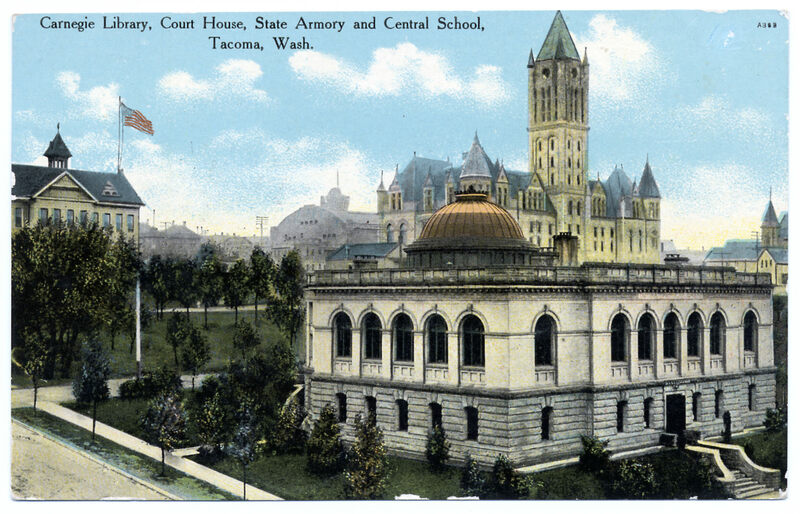 Named for Tacoma's original Exposition Building, which was destroyed by fire in 1898, the Exposition Hall was used by Boeing as a sub-assembly plant during WWII and is currently home to Tacoma Motorfreight Service.